QUA’s Q-SEP membranes take ultrafiltration to a different level! 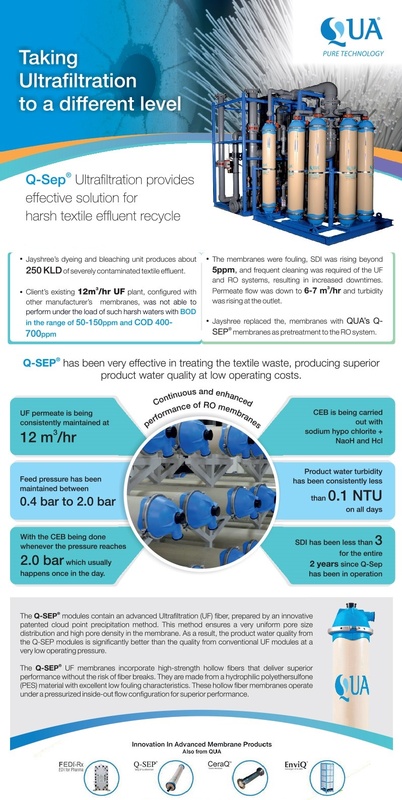 Recently, Q-SEP helped a textile facility find a solution for their harsh textile effluent. The client’s existing plant was not able to perform under the load of the facility’s harsh water. 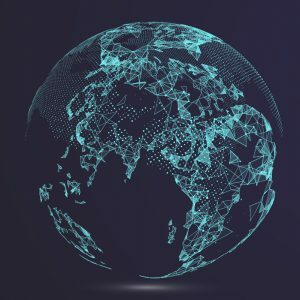 Q-SEP was chosen as the solution. Since installation, QUA’s Q-SEP membranes have been very effective in treating the textile waste, producing superior product quality water at low operating costs. For more information on QUA’s Q-SEP membranes, click here.